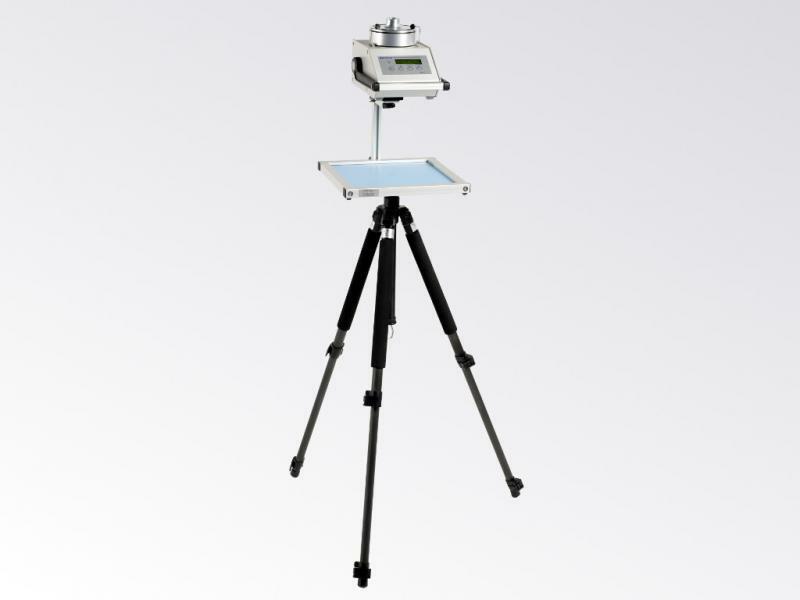 The tripod table with device carrier DuoSta is a vital help when sampling. 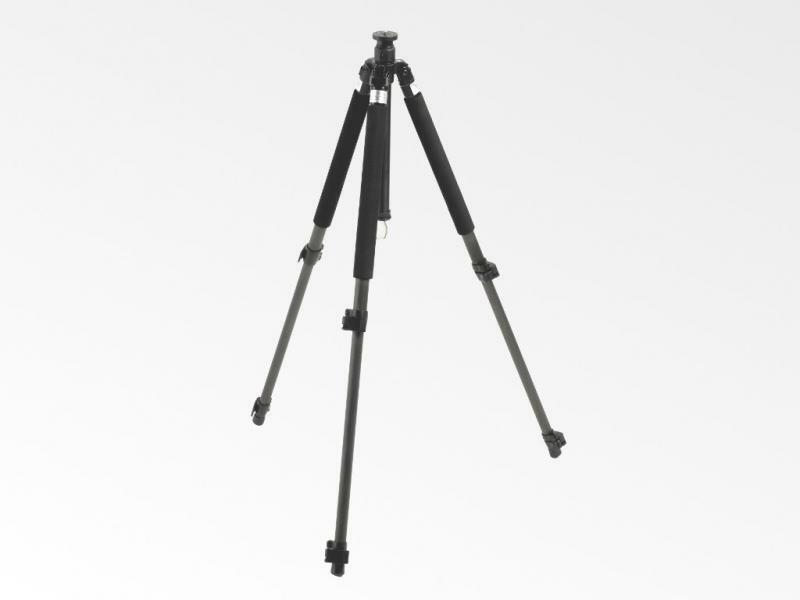 The tripod table DuoSta expands a tripod, creating a surface under the MBASS30V3 or BiVOC2V2. 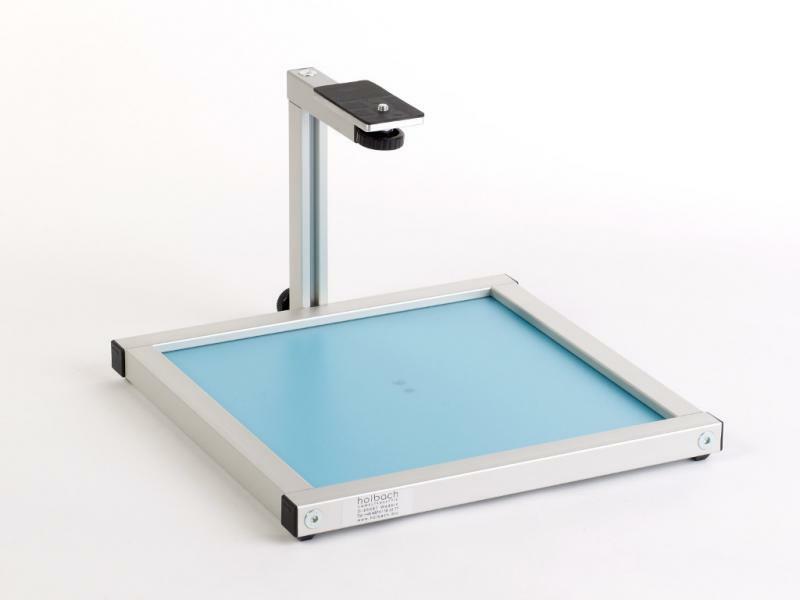 With the DuoSta tripod table you reliably eliminate the risk to contaminate your accessories and sampling media at the sampling location. Even in narrow or outdoor sampling sites, everything remains at arm’s reach and well away from the contaminated area. Foldable and easy to assemble, DuoSta gives you the space you need for sampling tools: a second collection head, sample media, a pen, scissors and much more. An edge keeps the parts from falling off the table. Carry the entire set of items with a “single handle” to the next sampling site. DuoSta is stable and can carry loads of up to 5 kg. The tripod table with device carrier DuoSta is a product developed by MD-Modelltechnik and is legally protected. Of course, other devices with UNC 1/4 inch thread (conventional camera tripod thread) can also be used on the device carrier. 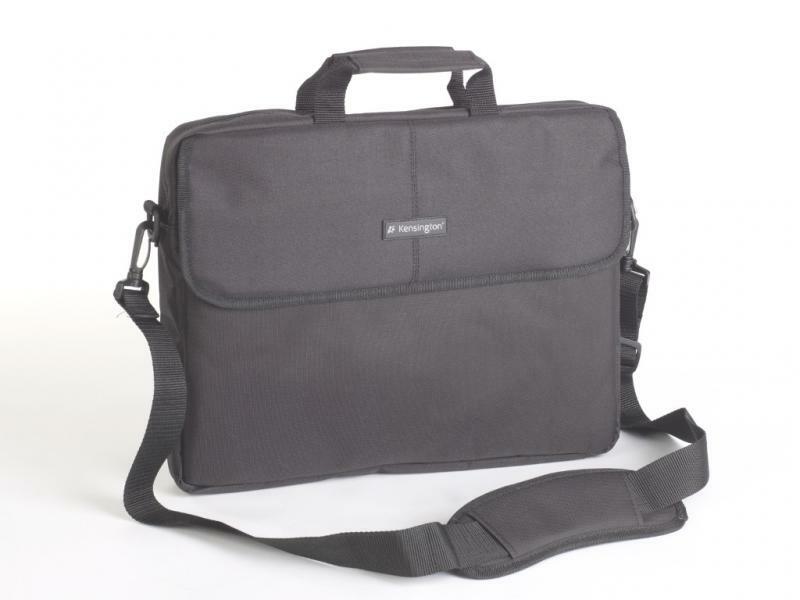 DuoSta is delivered in a practical shoulder bag. A tripod is not included with the delivery of DuoSta. 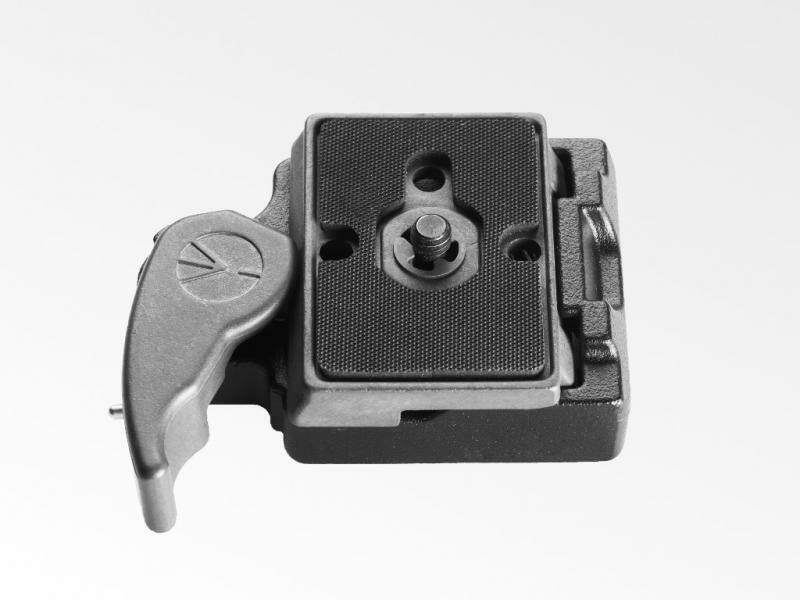 The devices and tripods shown in images are not included in delivery with DuoSta.